With this E1750 WCDMA 3G Modem you can surf the internet and receive E-mail by 3G network. 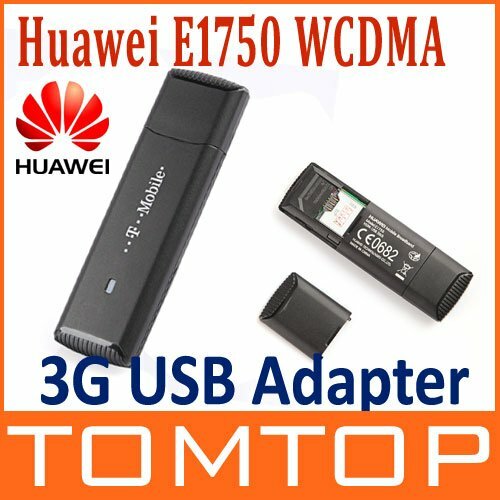 Support HSUPA, HSDPA, UMTS, EDGE, GPRS, GSM. It's quick to set up and easy to use. 128MB of RAM 50MB free hard disk space or above USB slot. Quad-band 8 sim card GSM/GPRS SMS modem pool with P5186,product with special offer!! !